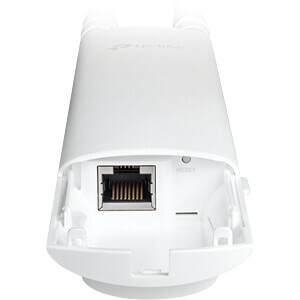 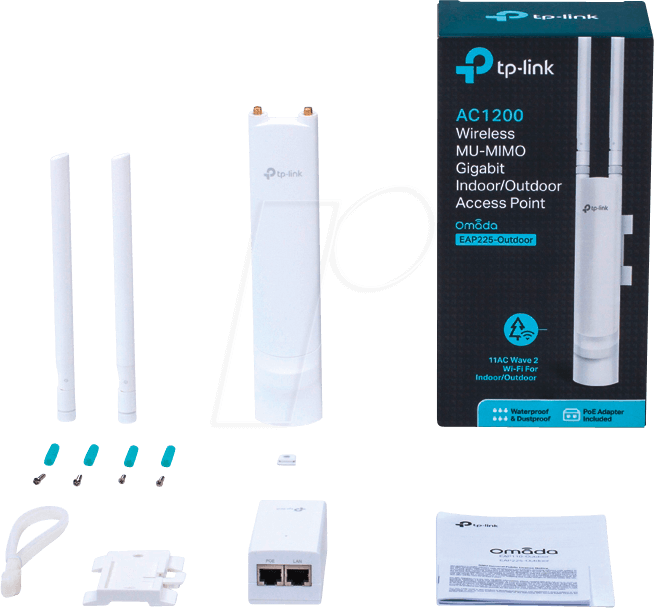 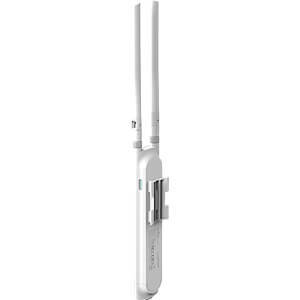 EAP225-Outdoor supports simultaneous dual band speed of up to 1200Mbps. 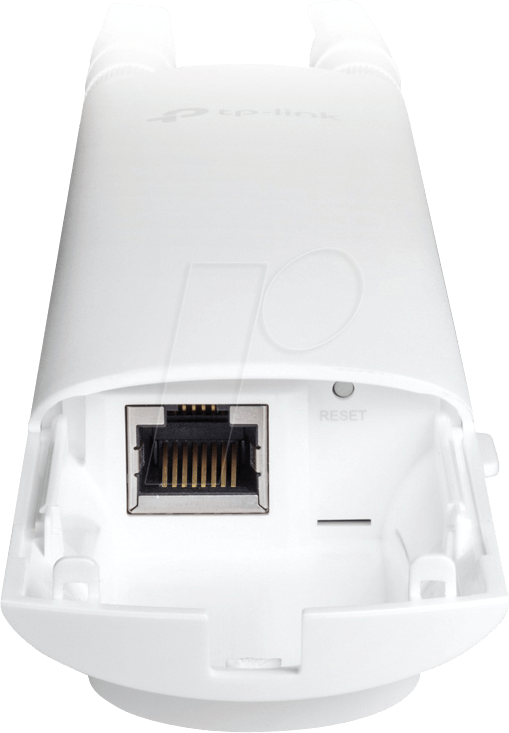 Outfitted with the latest 802.11ac Wave 2 MU-MIMO technology, EAP225-Outdoor can communicate with multiple clients at the same time which making it ideal for high density environment. 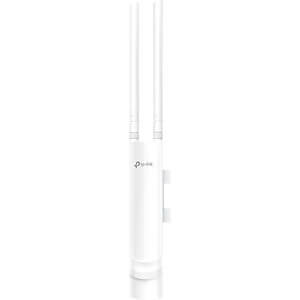 With special design of its antenna, appearance, power options and installation methods, EAP225-Outdoor can perfectly fit for different scenarios both indoors and outdoors. 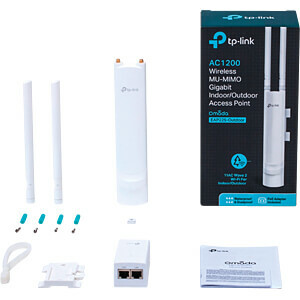 With high transmission power and high gain omnidirectional antennas, EAP225-Outdoor provides stable wireless coverage at a range up to 200m+* at 2.4GHz and 300m+* at 5GHz in outdoor settings.